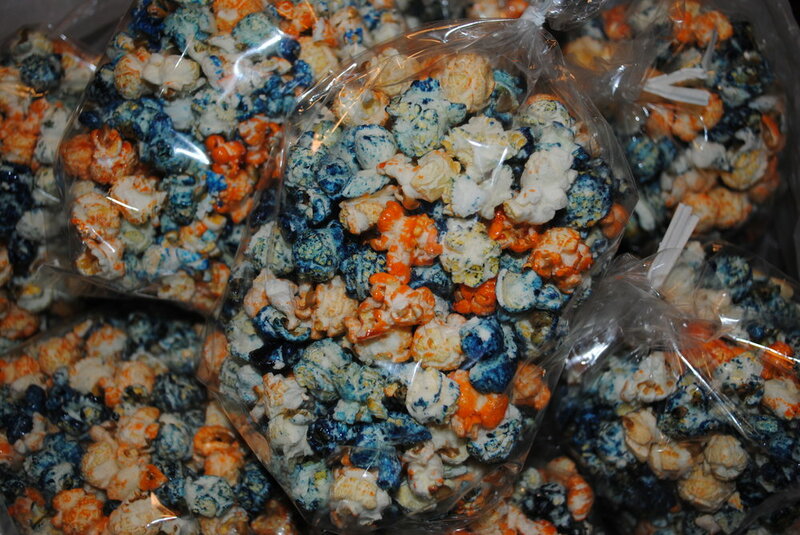 One of the best alternatives to having our Kettle Corn made onsite is pre-packaged product. We have a variety of bag size options. Grab Bags have become very popular options for give-aways, large groups or ordering these for those that are unable to be there when we are onsite. 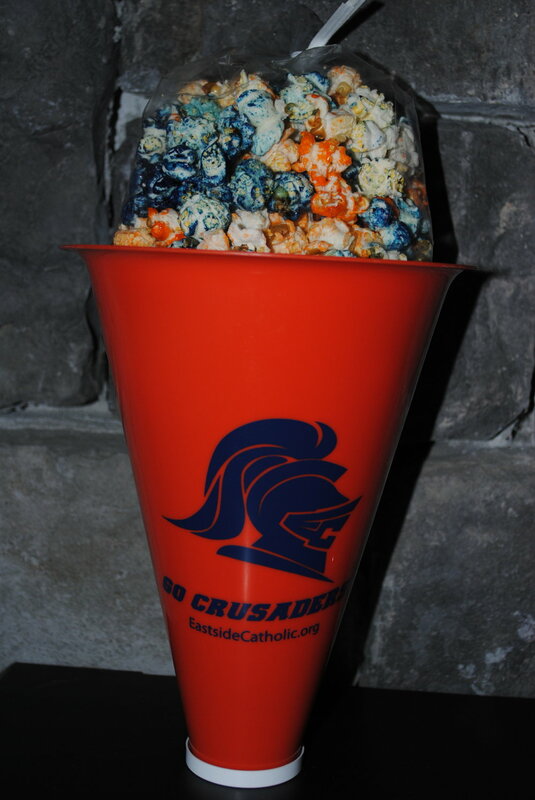 We’ve done many different colors for school colors, sports team (i.e. 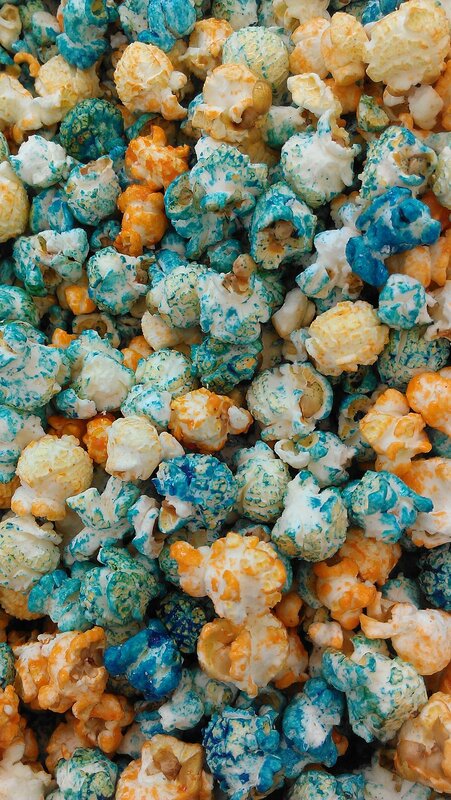 Seahawk “12th Man” popcorn) or other color themes. 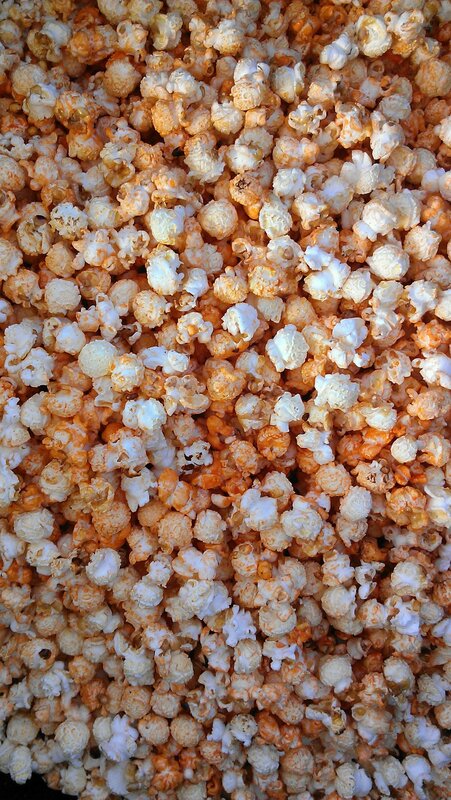 A Professional Approach to the Kettle Corn Service Business, Stretching the borders of Washington State & Beyond.